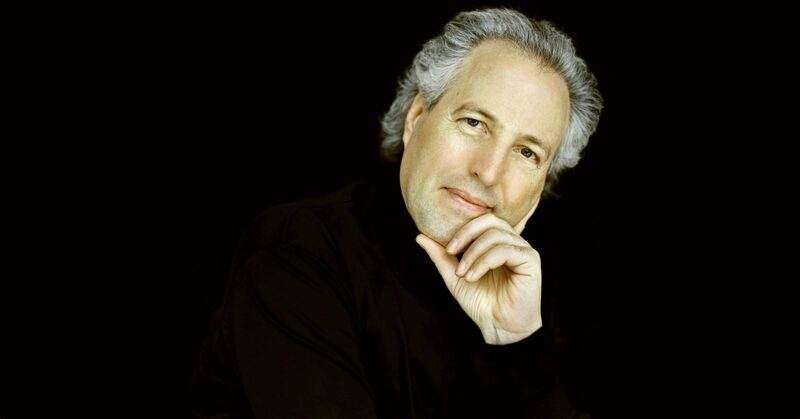 Manfred Honeck joined YourClassical‘s New Classical Tracks® program to talk about his new recording of Beethoven: Symphony No. 3 and Strauss: Horn Concerto No. 1 with the Pittsburgh Symphony. 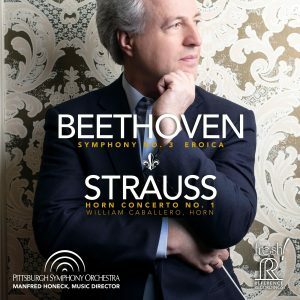 The recording is the featured CD of the week on New Classical Tracks, which means you have a chance to win the recording!